’Fallon’s well-educated workforce supports a flourishing, diverse mix of industries, attracting Fortune 500 companies like Citi, McKesson Pharmaceutical and Mastercard to invest in this focused, business-minded community. In 2018 our labor pool grew to 48,585, and the annual unemployment rate of 2.5 % for 2018 remains one of the lowest in the St. Louis Metropolitan area, the State of Missouri, and it’s well-below regional and national averages. O’Fallon’s robust economic picture is supported by a well-educated and well-trained workforce employed in healthcare, manufacturing, business and financial services. O’Fallon’s top categories of workforce by industry are shown below. Source: 2018 Experian Information Solutions, Inc.
On-the-Job Training (OJT) provides cost savings for firms by assisting with occupational training costs to prepare new employees for company positions. 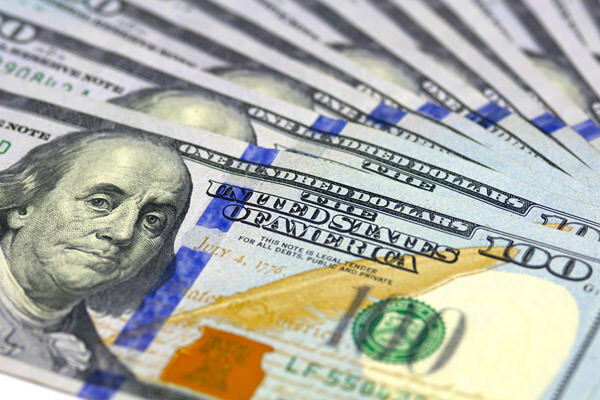 Businesses participating in this program can be reimbursed for up to 50% of the wages of workers that are hired through the program (up to 1,040 hours). For more information, consider reading Missouri Job Center of St. Charles County’s OJT brochure. St. Charles County’s Department of Workforce & Business Development operates the Missouri Job Center of St. Charles County. Employer and job-seeker services include job postings, in-house computer training classes, monthly job fairs, conference and meeting rooms, video teleconferencing, audio-video equipment, rapid response and much more. 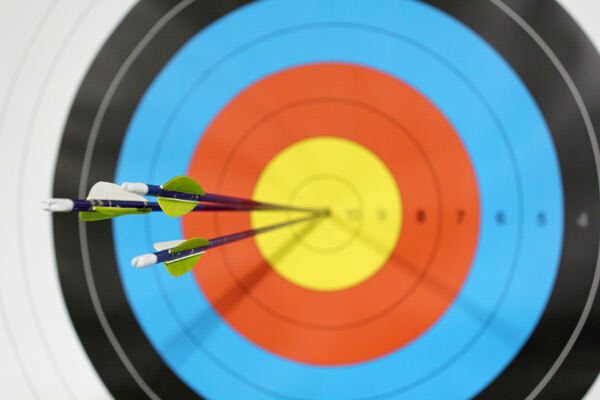 O’Fallon benefits from our proximity to nationally-recognized higher education institutions that support technical training as well as continuing education. 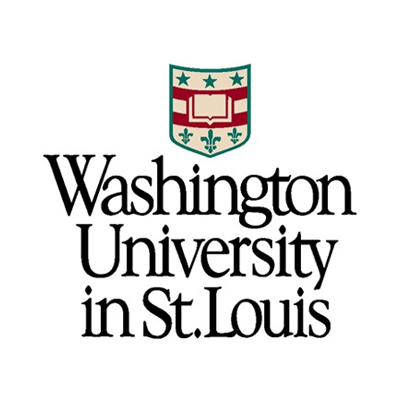 Eight higher education institutions in the St. Louis Region were included on the ‘America’s Top Colleges 2016’ list by ‘Forbes’ Magazine. 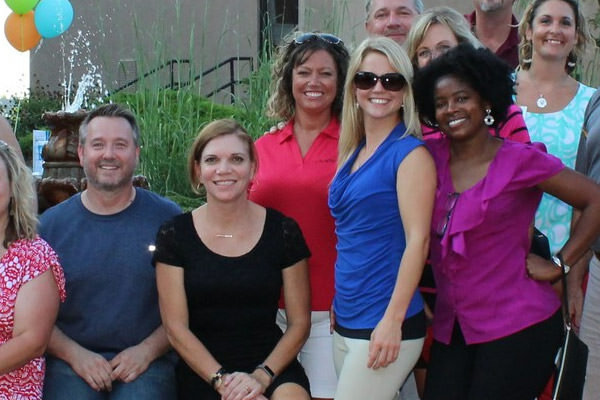 O’Fallon is positioned to attract the region’s highly-skilled workforce. 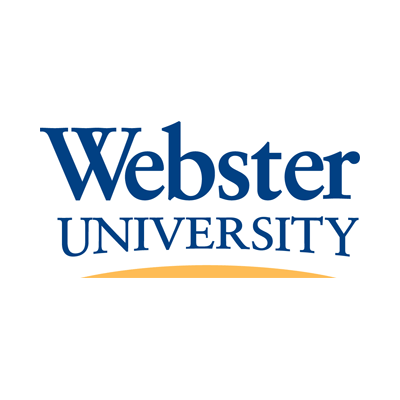 Providing undergraduate and graduate degrees, this private university is located in Webster Groves, a St. Louis suburb. A satellite campus is located in O'Fallon. 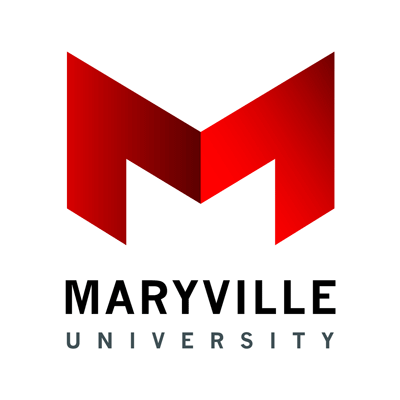 One of the nation’s leading educational institutions, this private research university offers graduate and undergraduate degrees that encompass a broad range of academic fields. 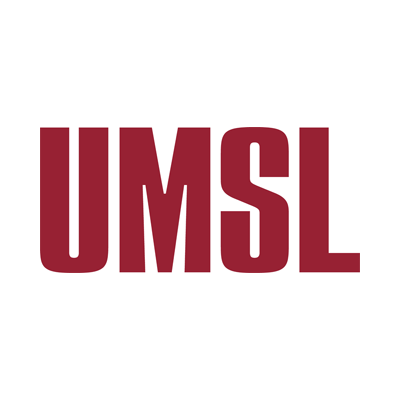 This public research university offers bachelor’s, master’s and doctoral programs in the St. Louis area. 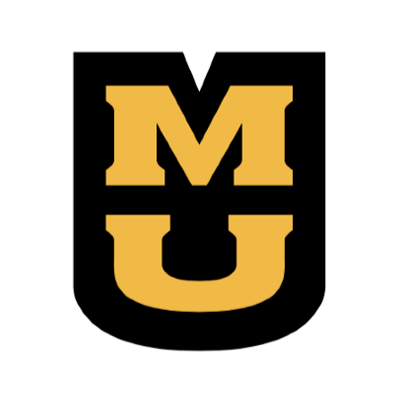 Centrally-located 100 miles west of O’Fallon, this public research university grants a significant percentage of the state of Missouri bachelor’s, master’s and doctoral degrees. 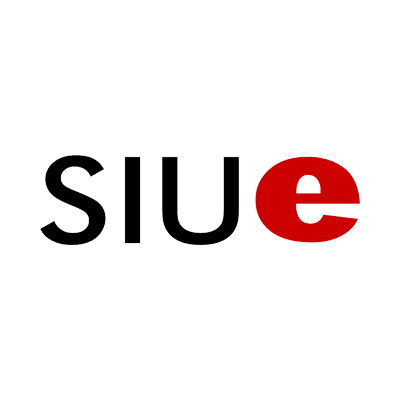 Located in Edwardsville, Illinois (about 20 miles northeast of St. Louis), this public university awards degrees in undergraduate and graduate programs. This private Jesuit university offers close to 100 undergraduate programs and nearly 80 post-baccalaureate programs. This well-regarded community college provides associate degrees and is centrally-located in St. Charles County. 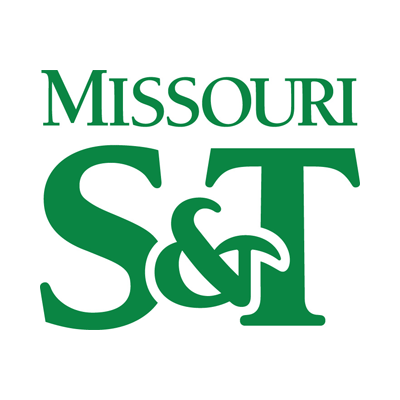 One of the Midwest’s top engineering schools and located in Rolla, Missouri S&T offers undergraduate and graduate degrees. 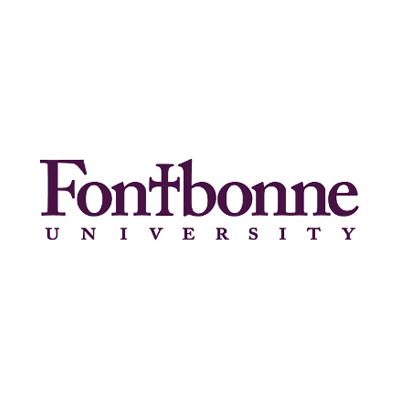 Founded in 1872, this private university in nearby Town and Country offers undergrad, graduate and doctoral programs. Based in neighboring St. Charles, the university offers graduate and undergraduate degrees, along with a choice of 48 satellite campuses for students. 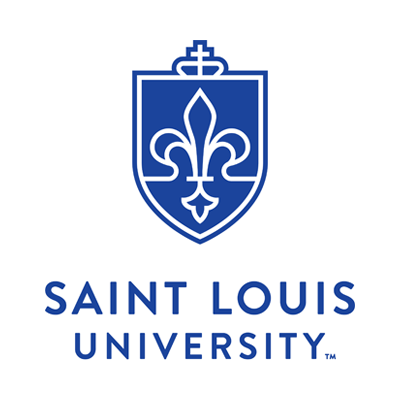 This liberal arts, Catholic institution of 3,000 students is located in Clayton, a St. Louis suburb, and provides undergraduate and graduate degree programs. 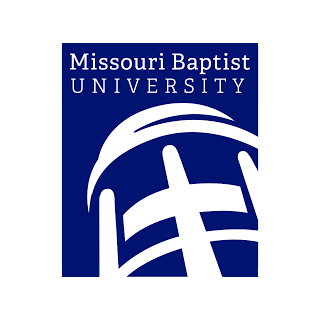 Offering both undergraduate and graduate programs, this private, evangelical Christian university is located in western St. Louis County. 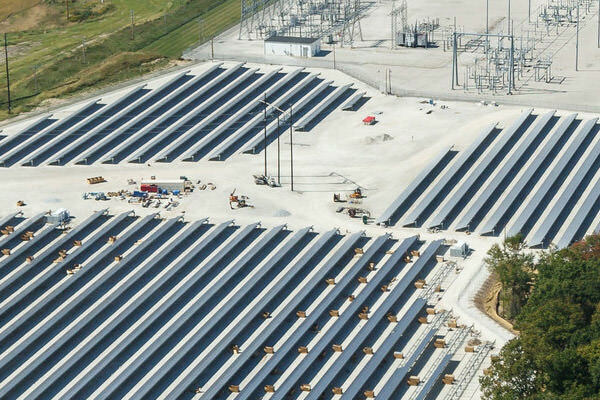 This site is presented by the City of O'Fallon, Missouri, Economic Development Department. 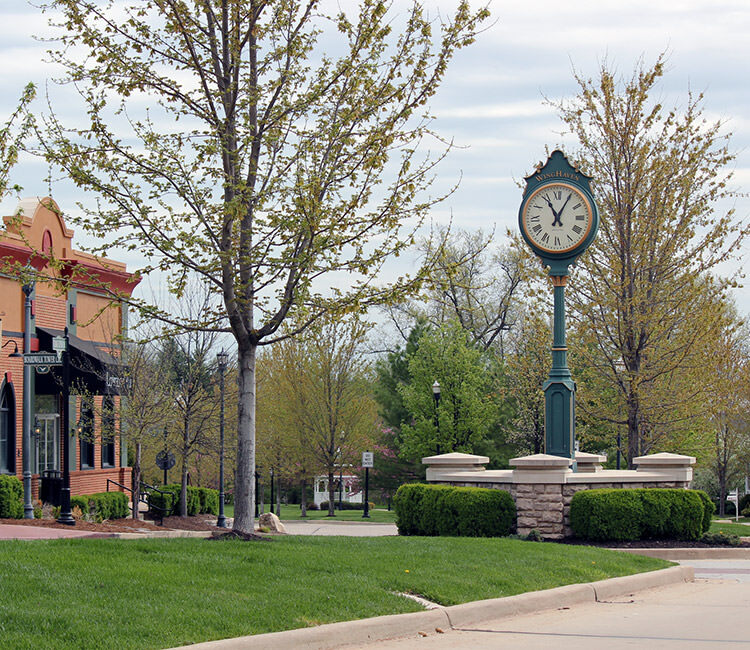 O'Fallon, Missouri, has been named amongst Money Magazine's "Best Places to Live" six times since 2006, one of America's Safest Cities by CQ Press since 2010, and most recently, ranked #8 overall on 24/7 Wall Street's "America's Best Cities to Live" list and #2 on Military Times‘ listing of "Best Places for Vets."